After sharing LipSense with many different countries in Europe, Ben and I made a brief stop in Rome on the way back to the U.S. We had a wonderful time exploring the famous city. 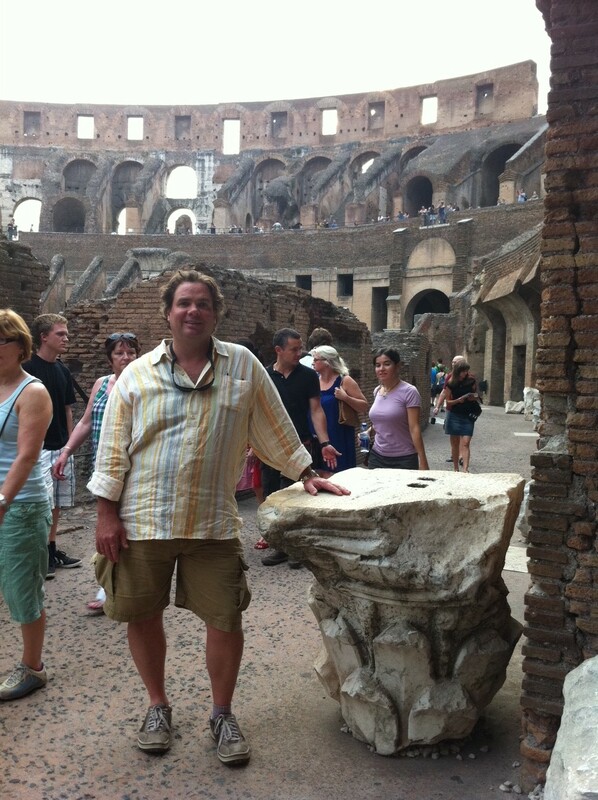 Here is Ben amongst the ancient ruins at the Roman Colosseum. The Colosseum is an iconic symbol of ancient Rome. It was once capable of seating 50,000 people and was used for gladiator contests and other public spectacles among other things. Today the Colosseum remains partially ruined because of damage caused by devastating earthquakes and stone-robbers, yet it is still one of Rome’s most popular attractions. 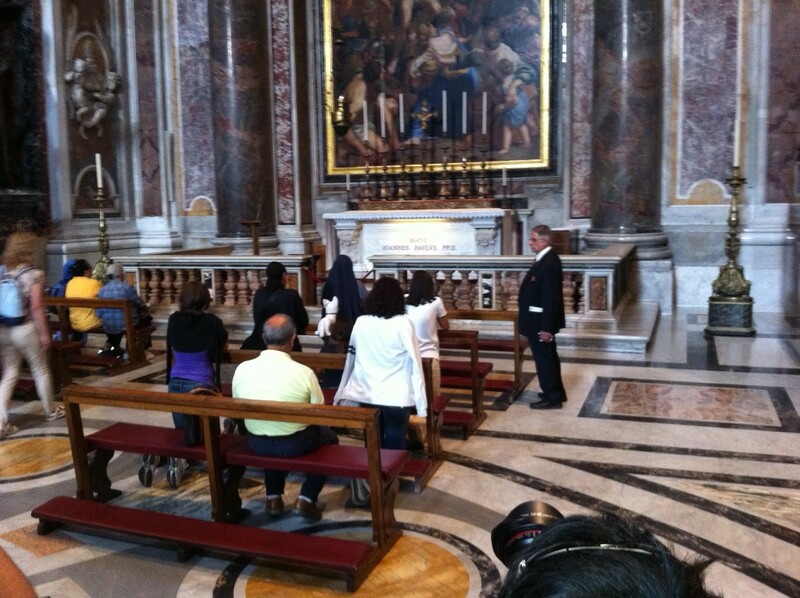 We also visited the beautiful Vatican where we got to see the casket of St. Paul. What a small world! We happened to run into some friends in Roma. Here’s Davis, with her Mother and David with Ben. We are so excited that LipSense is now available in Italy, accoording to unipro.org, the Italian Association of cosmetic industries, the Italian cosmetics industry grew by 5.2% in 2010. Here’s hoping the rest of 2011 and 2012 is even better! Be sure to subscribe to my blog to hear where LipSense is headed next.